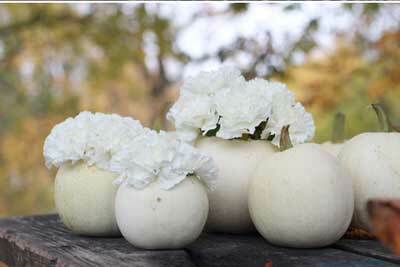 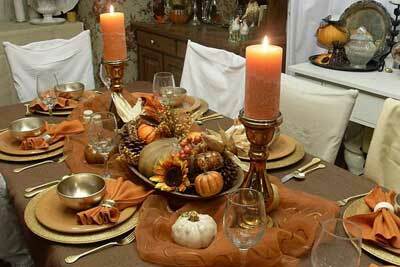 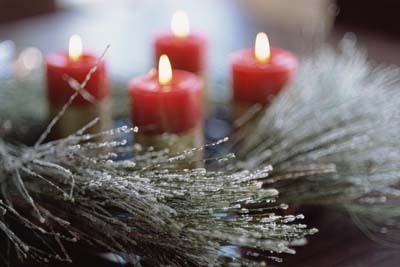 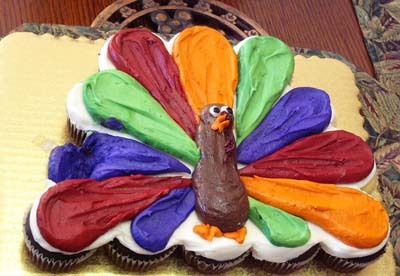 Make this Thanksgiving the best one ever. 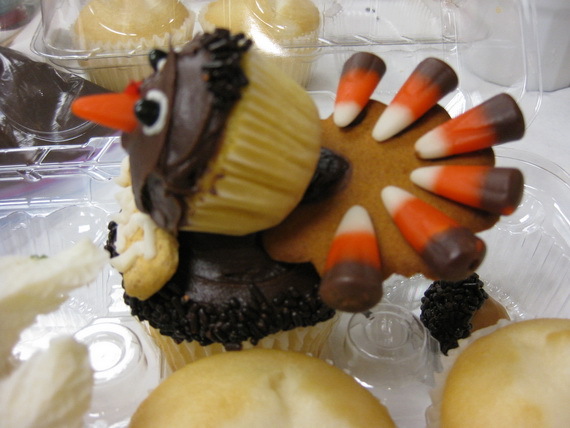 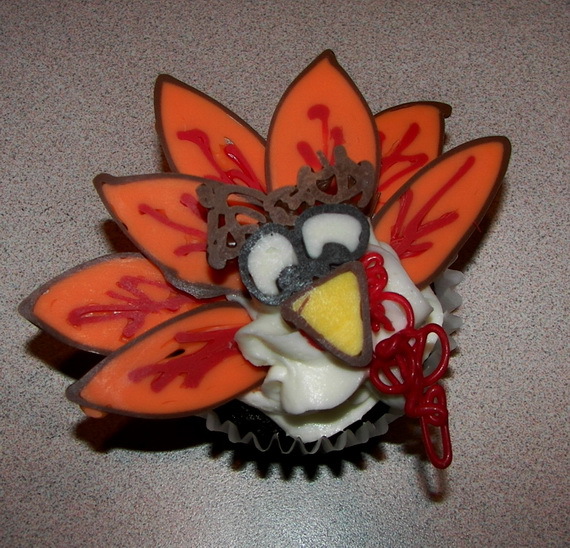 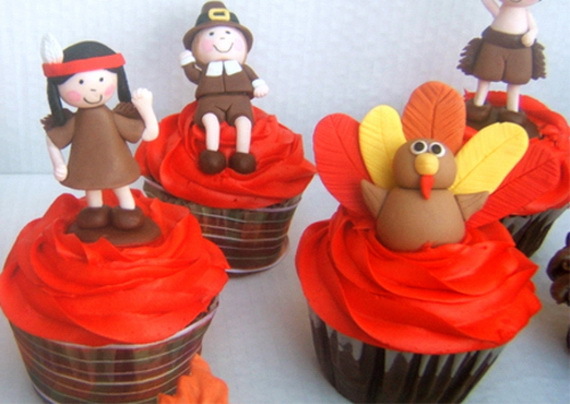 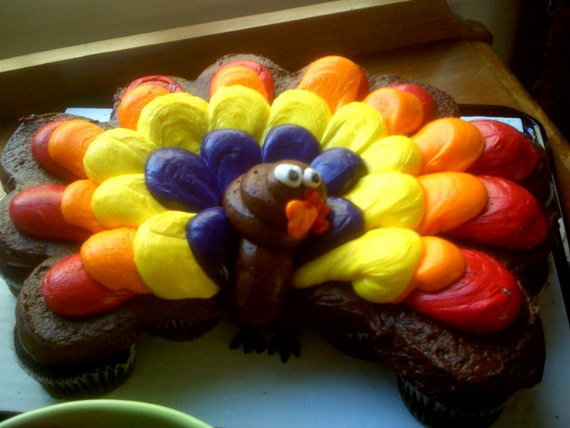 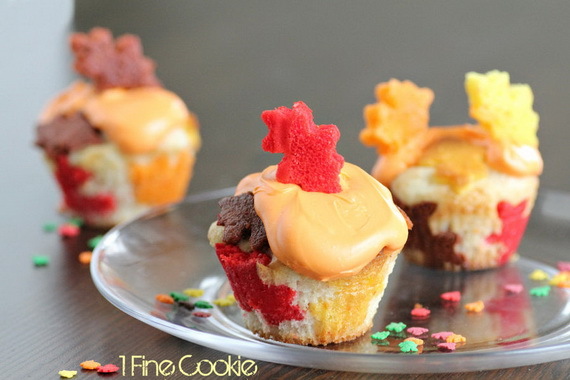 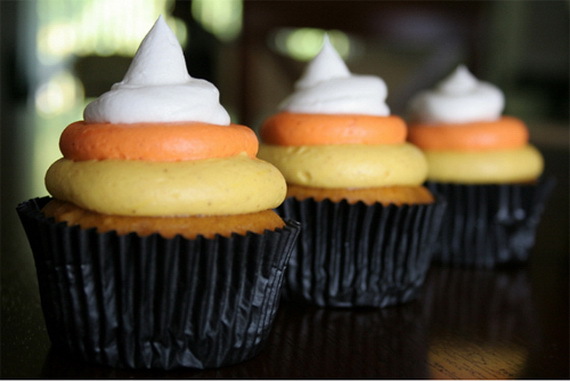 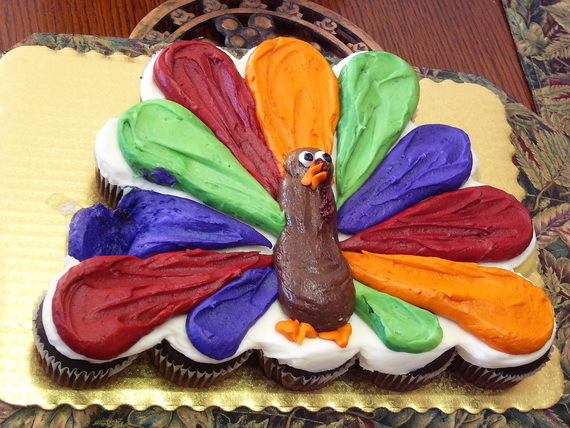 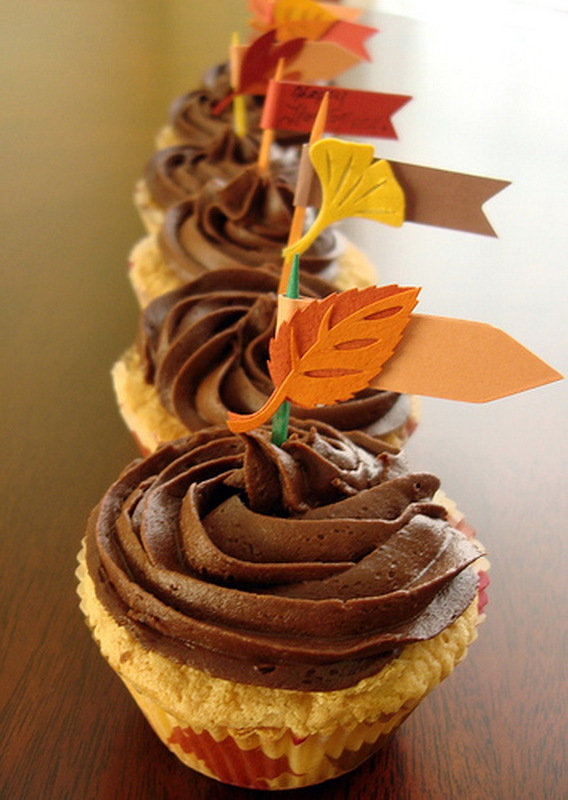 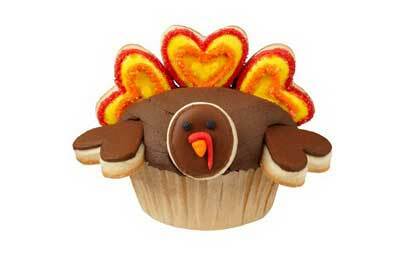 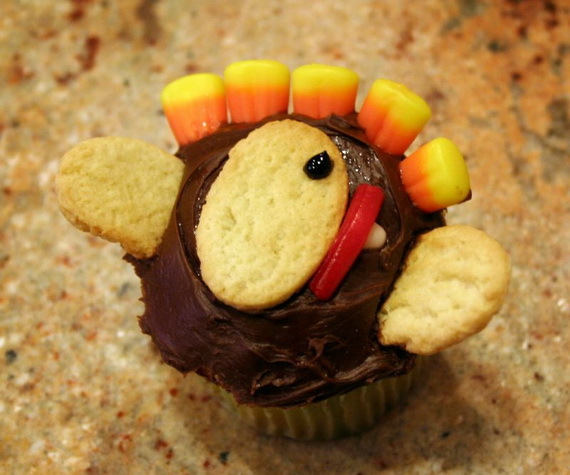 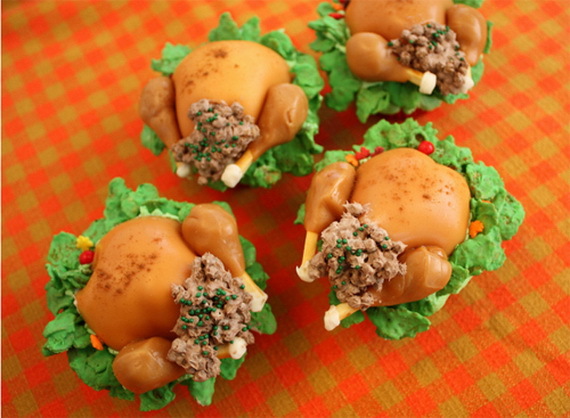 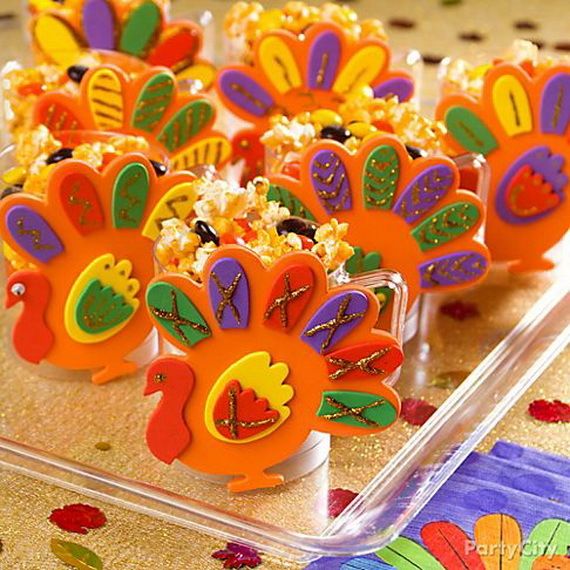 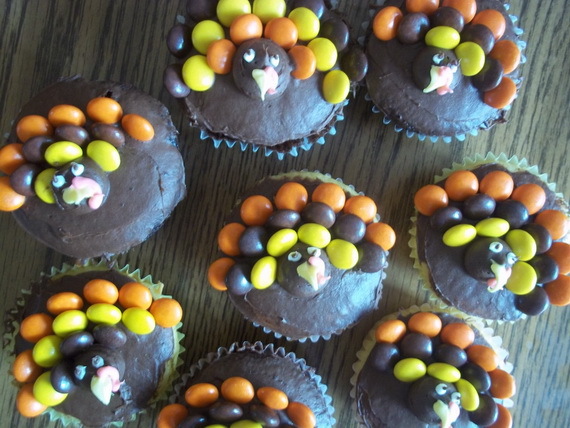 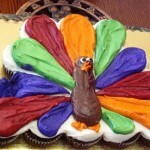 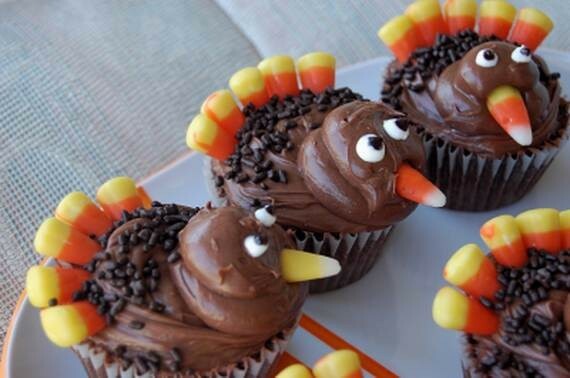 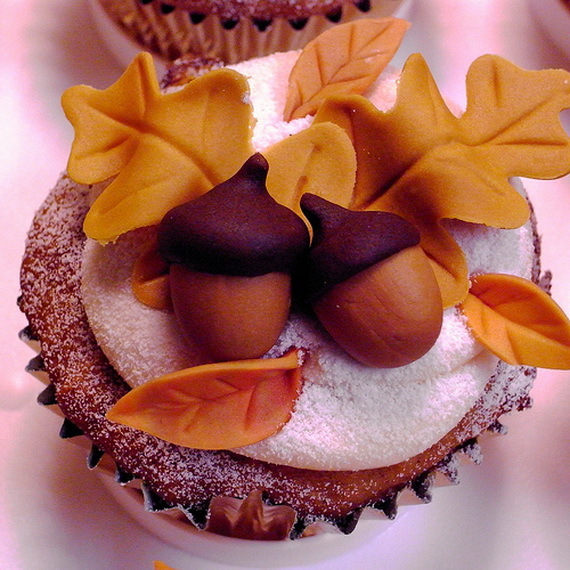 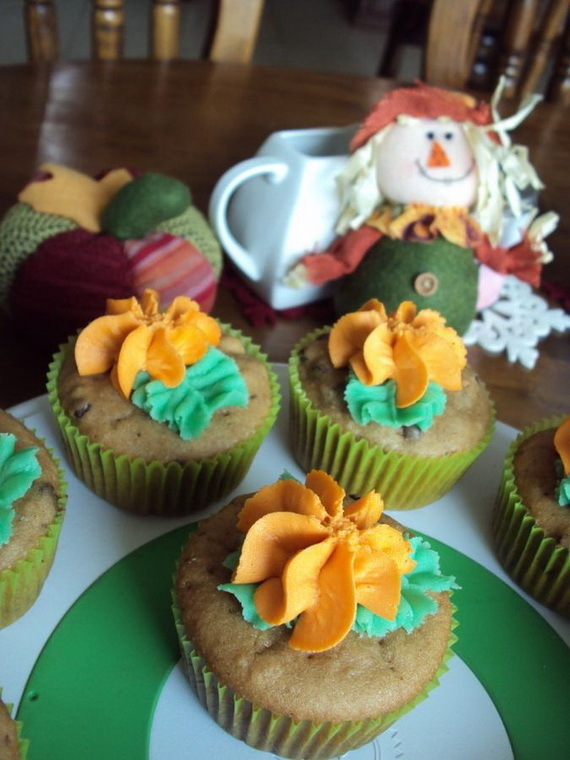 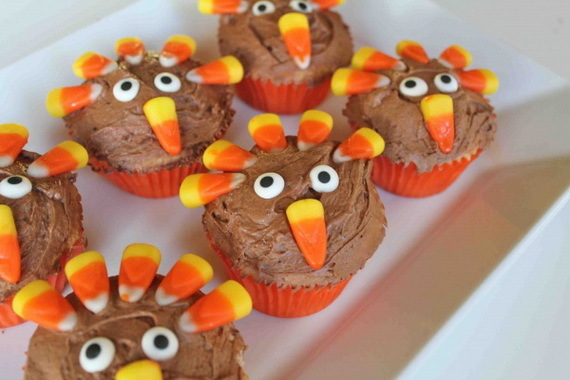 Make your day by baking thanksgiving cup cake. 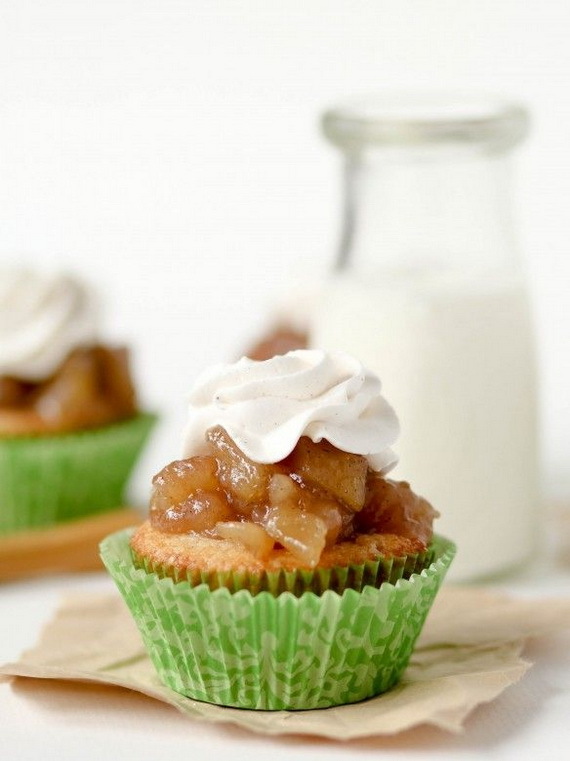 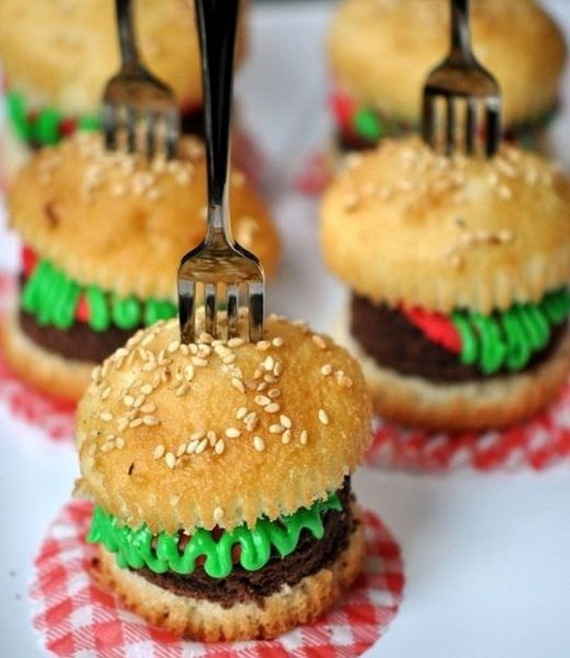 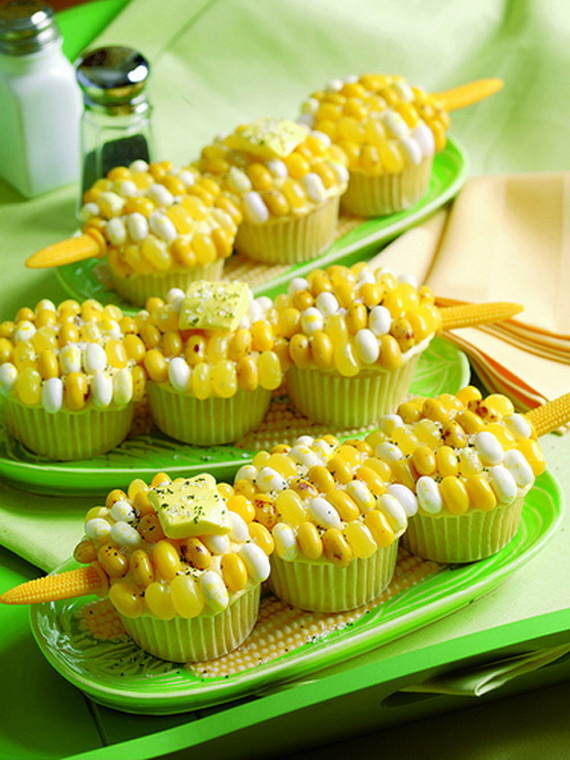 Cupcakes have taken the dessert world by storm over the past few years. 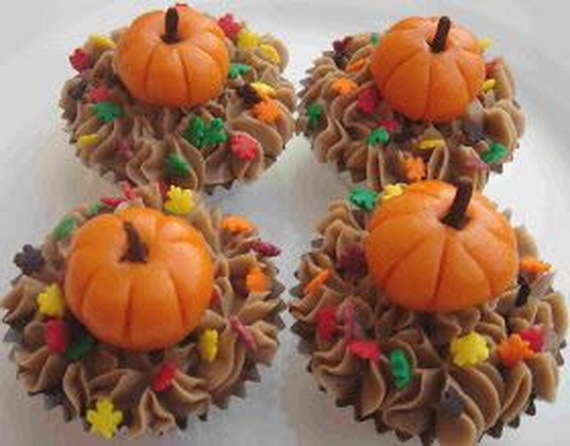 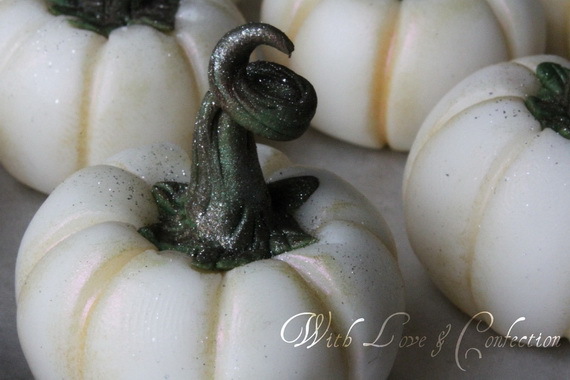 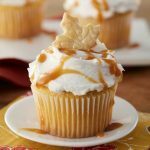 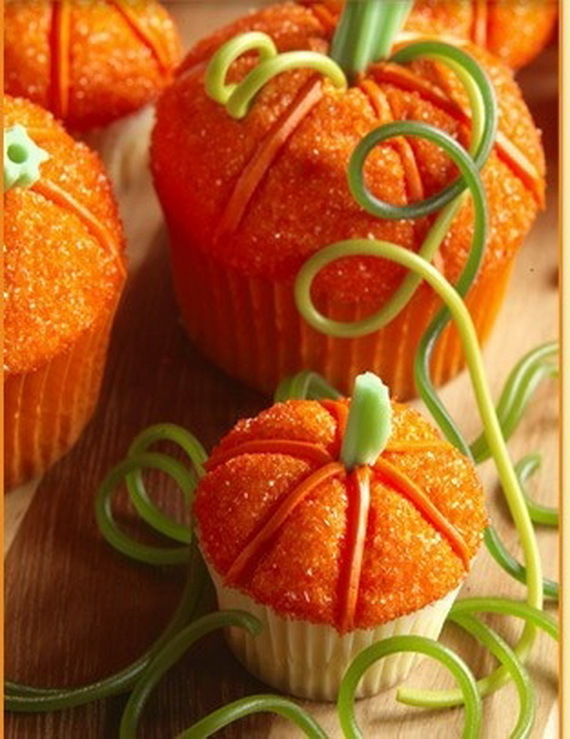 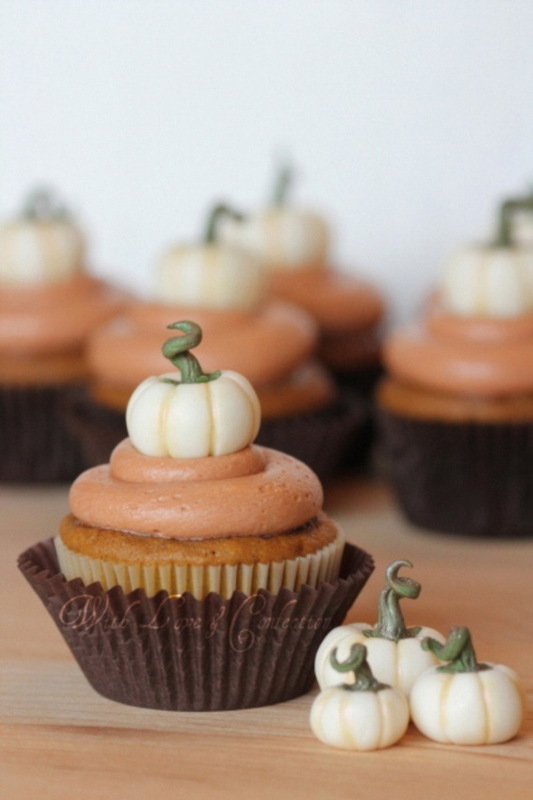 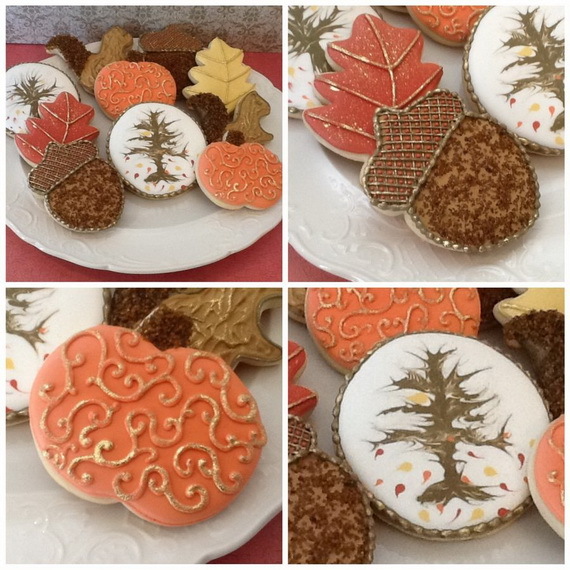 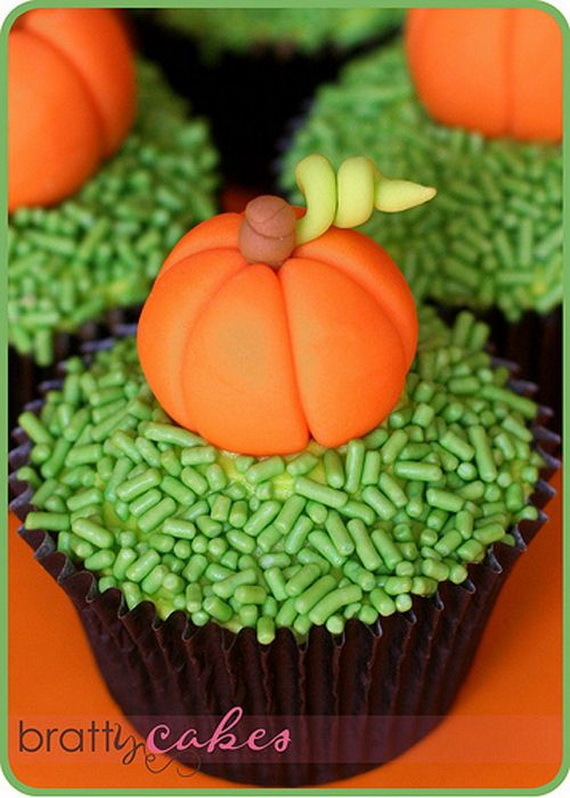 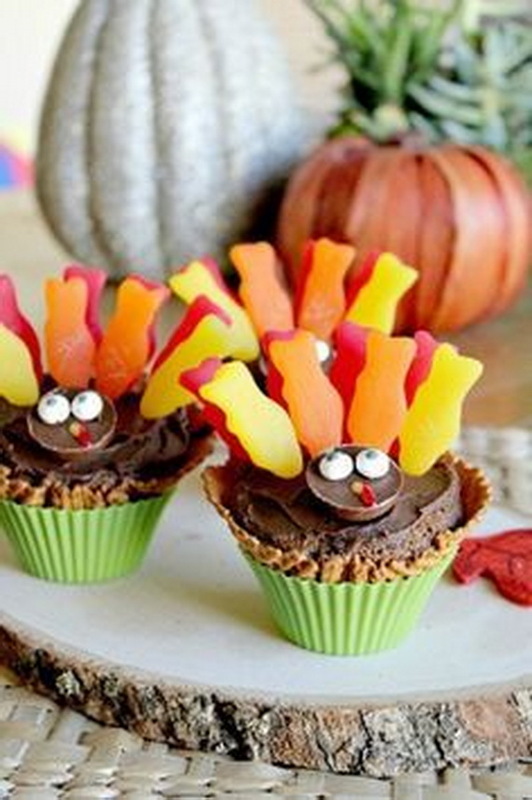 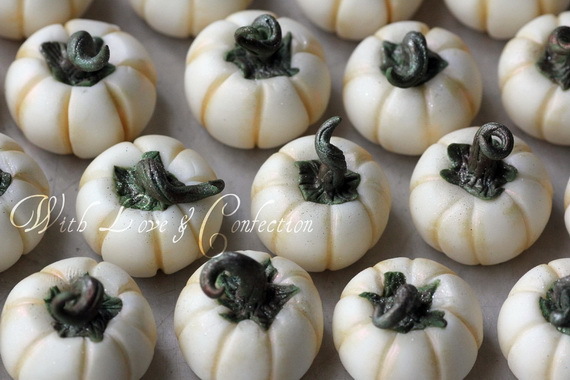 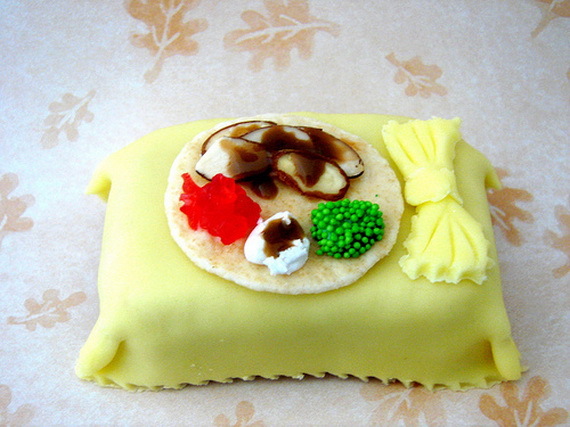 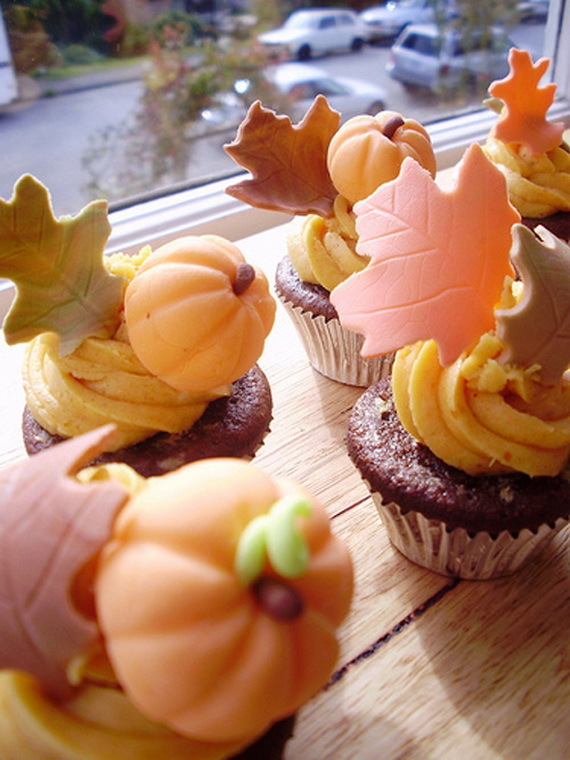 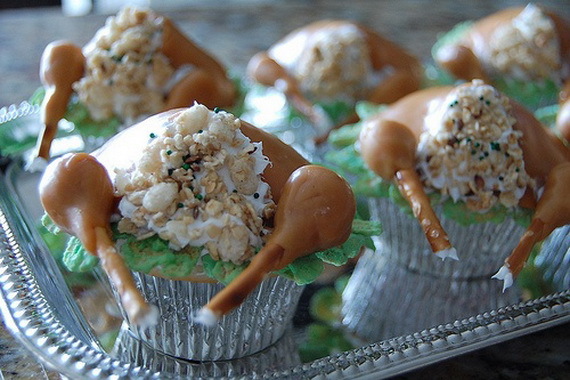 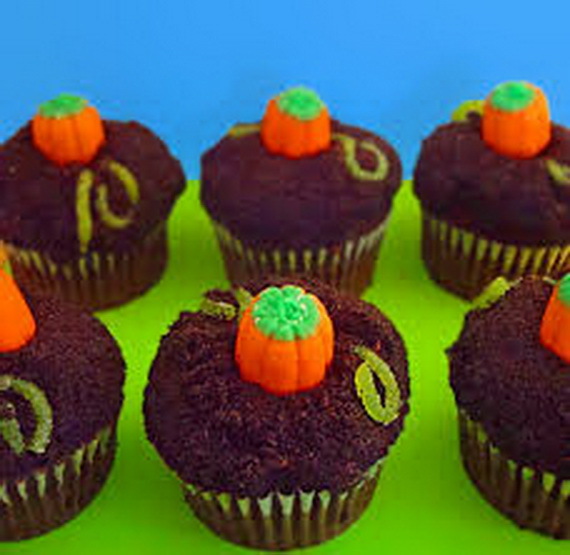 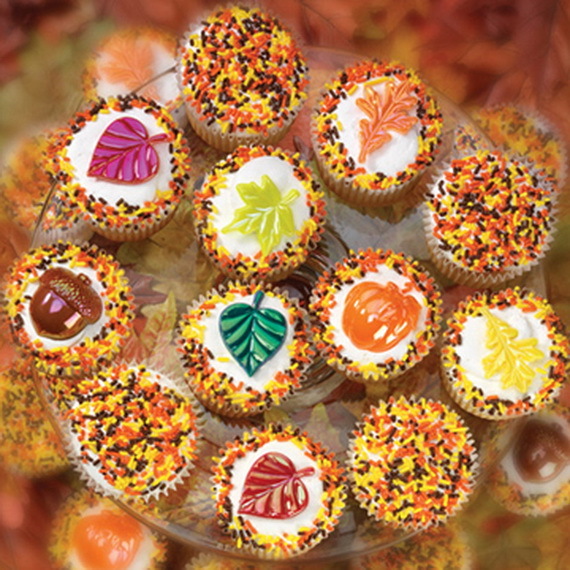 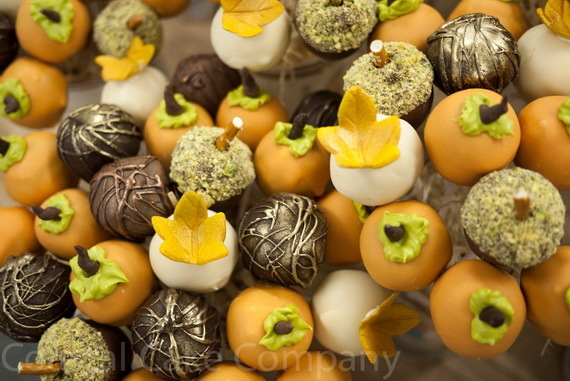 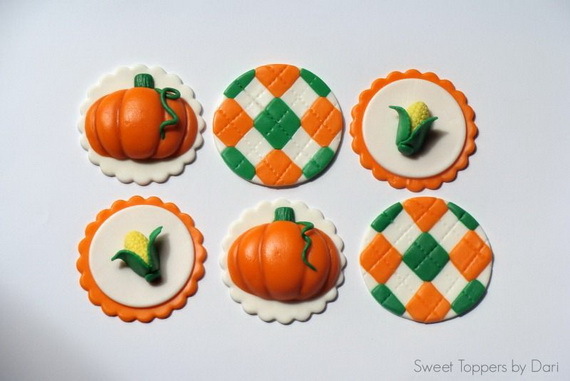 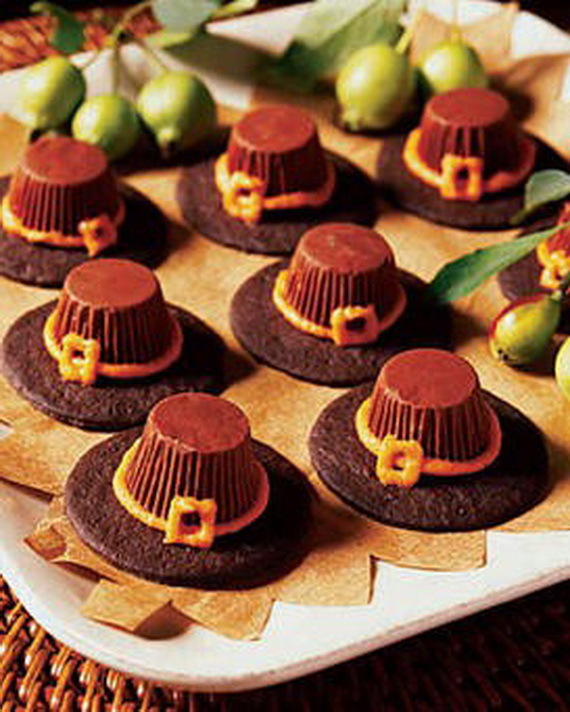 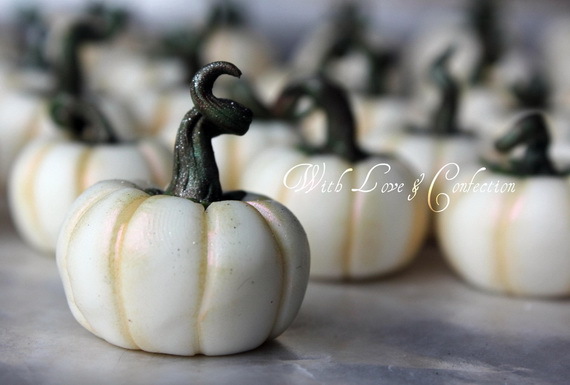 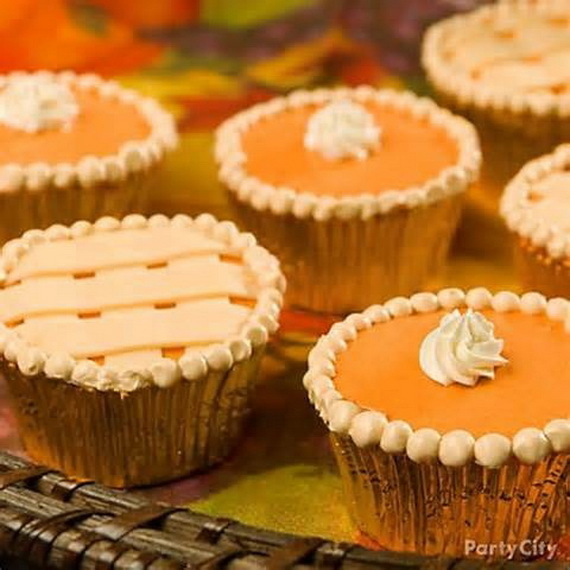 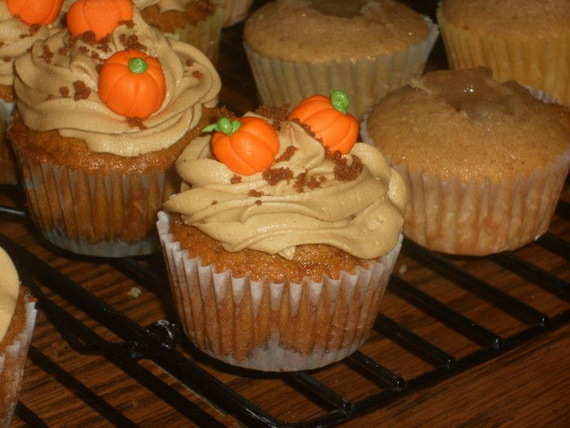 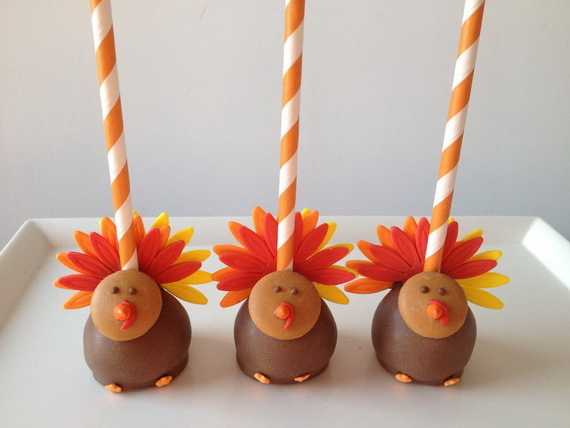 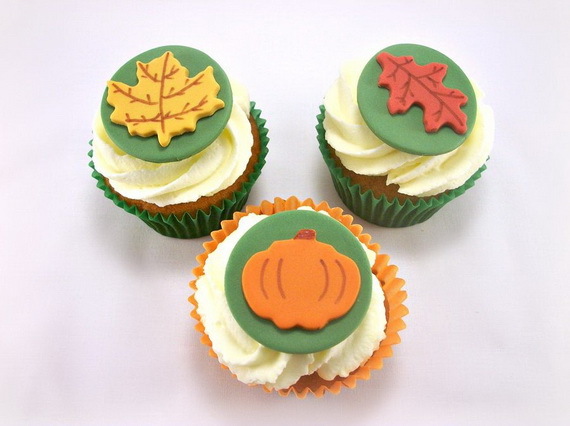 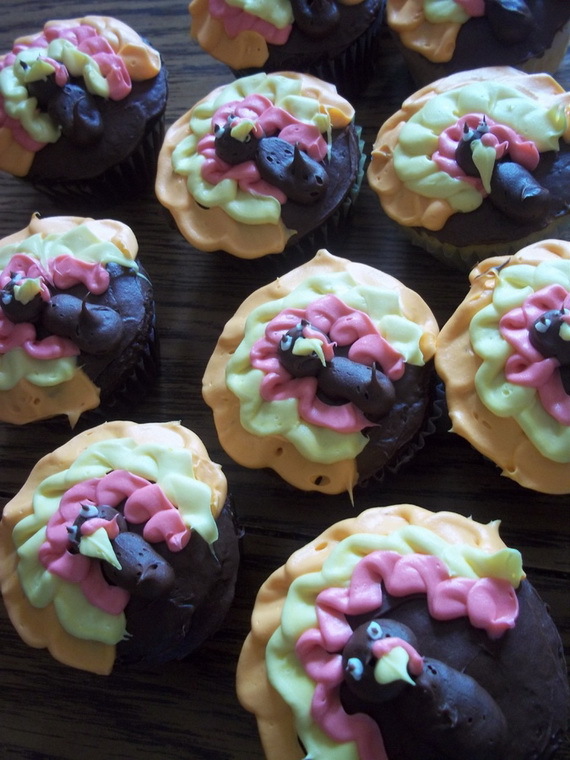 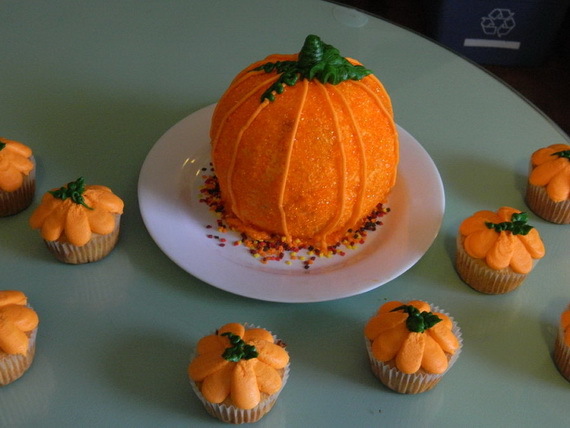 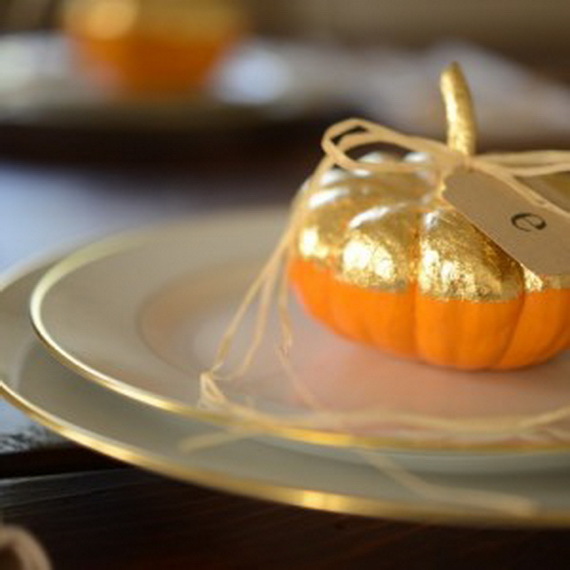 They might not be typical dessert for you to enjoy but for sure for your child, especially if they got the chance to enter the kitchen and help you in the decoration So if you are planning a Thanksgiving Party this year, then you need to consider baking Thanksgiving or Fall cupcakes for your guests. 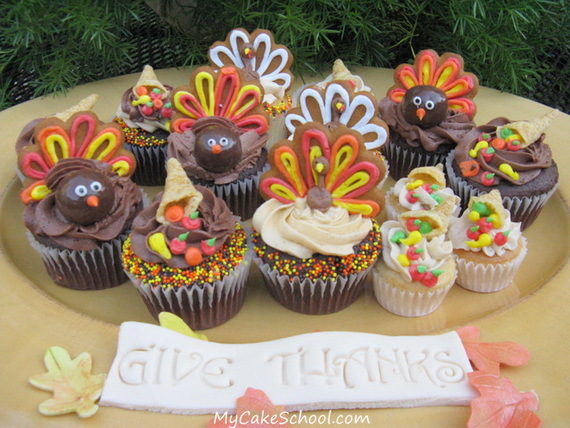 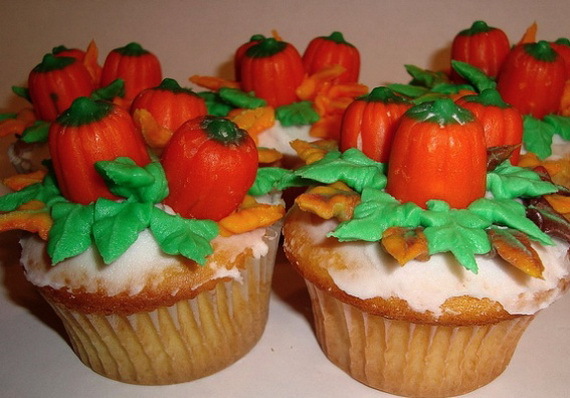 You could have the cupcakes frosted and place a cupcake at each child’s place setting along with the candy, cookie and bugles to decorate and let them decorate their own. 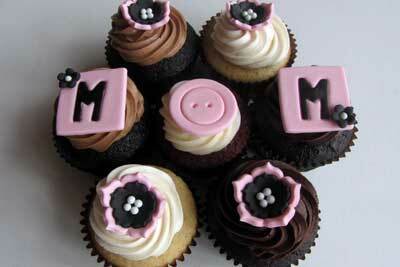 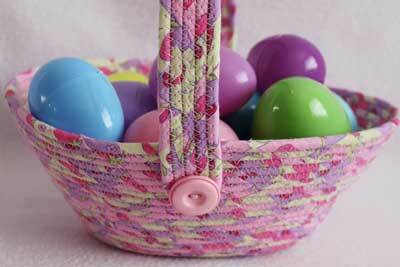 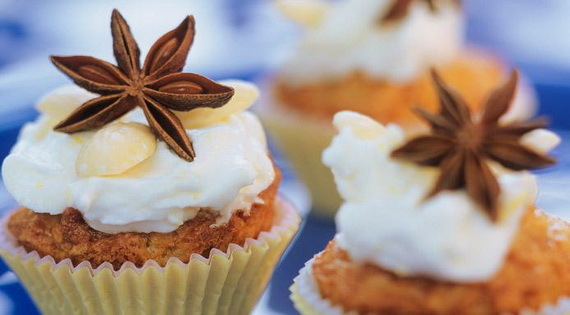 Cupcakes are a great choice for parties because they are easy, fun to make and less messier.